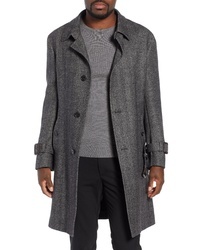 John Elliott X Nordstrom Nine Herringbone Overcoat $548 Free US shipping AND returns! 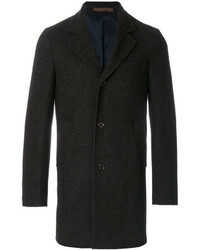 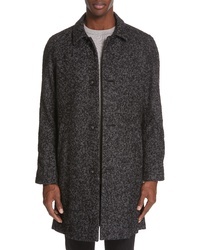 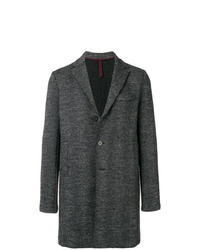 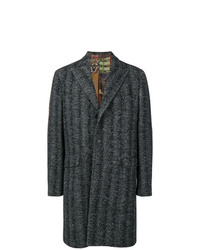 Samuelsohn Zelander Herringbone Wool Blend Coat $672 $1,495 Free US shipping AND returns! 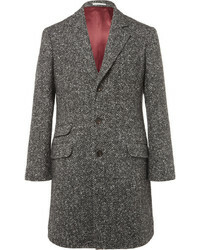 Harris Wharf London Herringbone Single Breasted Coat $1,108 Free US Shipping! 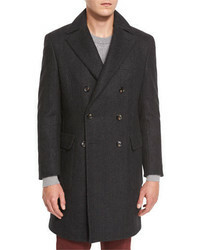 Etro Herringbone Single Breasted Coat $1,364 Free US Shipping! 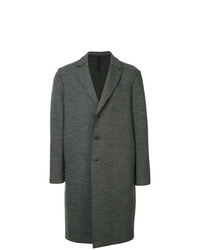 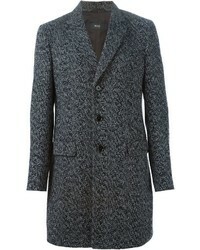 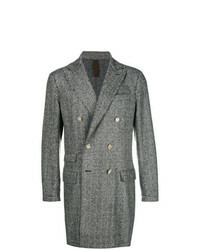 A-Cold-Wall* Herringbone Coat $3,157 Free US Shipping! 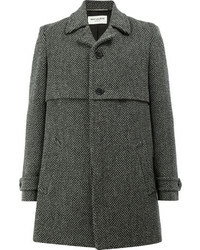 Saint Laurent Herringbone Coat $2,252 Free US Shipping! 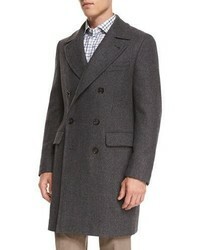 Harris Wharf London Herringbone Coat $546 Free US Shipping! 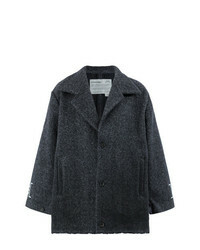 Eleventy Double Breasted Herringbone Coat $485 $693 Free US Shipping!